By 1961, the excesses of 1950s styling were gone, and only Chryslers retained fins. 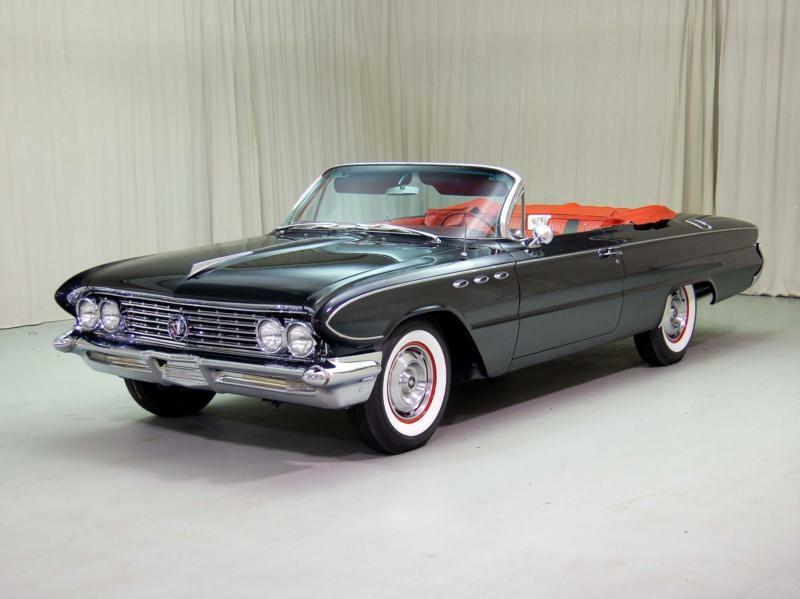 The mid-level Buick LeSabre, which had bowed in 1959, was Buick’s best-selling line, and was significantly trimmed down and streamlined for 1961. Deeply sculpted side panels meant that brightwork was reduced to a single side flash. 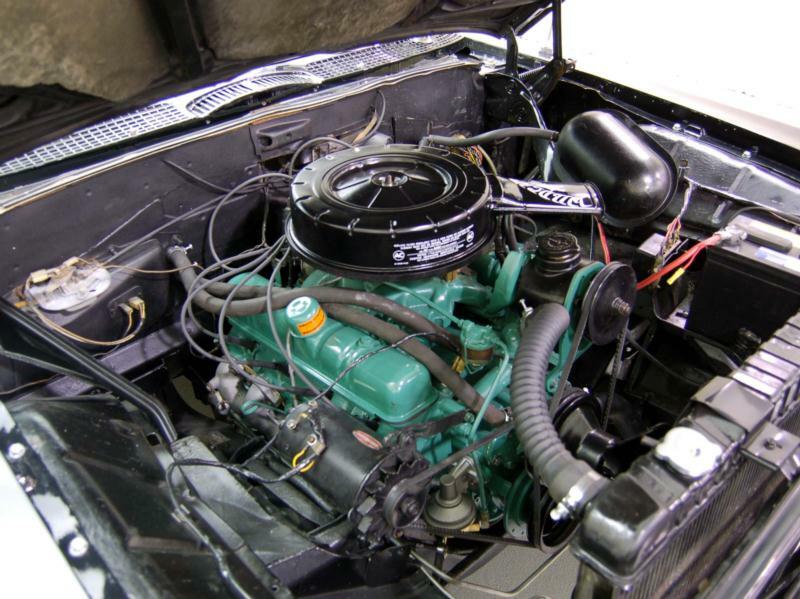 The base engine was the 250-hp, 364-cid V-8 and the turbine drive automatic transmission was standard. A 300-hp version of the mill could be ordered, as could a more efficient 235-hp tune. Top seller was the four-door hardtop at 37,790 units with 35,005 four-door sedans sold. Two station wagons, a two-door sedan, a two-door hardtop, and a convertible were also available, and a total of 113,250 LeSabres were sold in 1961. The exaggerated side sculpting was toned down for 1962, though the basic body remained the same. The LeSabre model line was sliced to two- and four-door sedans and hardtops, but production exceeded the previous year despite the deletion of station wagons and a convertible. The standard engine was now the 280-hp 401-cid V-8, with 325- and 265-hp versions being optional. 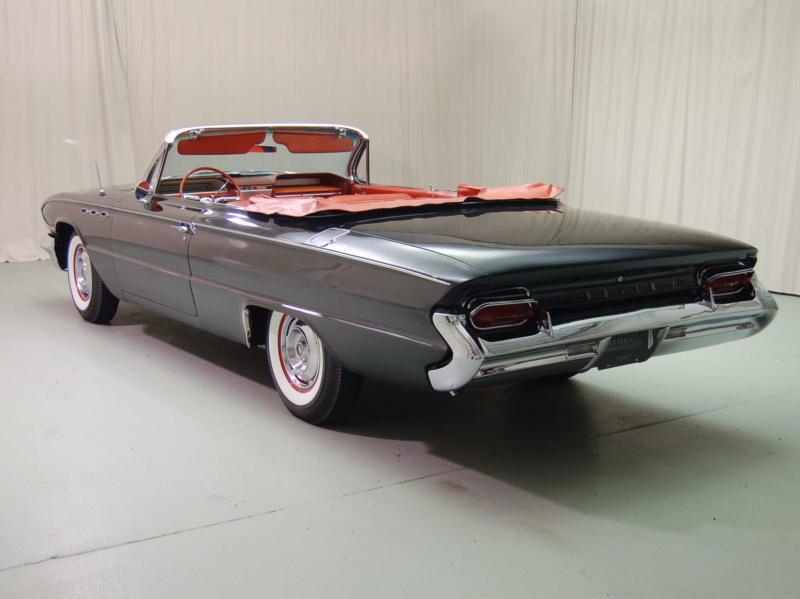 For 1963, the LeSabre was given a bold, stamped grille and vertical taillights. It retained the same 401-cid V-8, but regained a full line of body styles, with two station wagons and a convertible joining the mix. The 1964 model year saw more juggling of the LeSabre line, with the two-door sedan disappearing and the two station wagons forming a sub-series on the longer Wildcat chassis. Design changes were minor, with a new stamped grille and a bright side-molding. A Le Sabre custom line would be added in 1965, but the wagons would disappear. 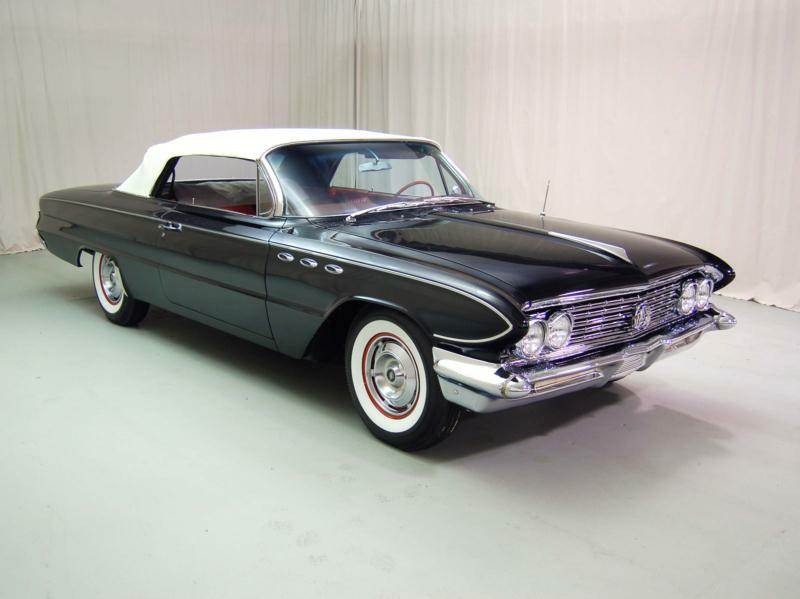 Like the Chevrolet Biscayne and Chrysler Newport of the same era, the Buick LeSabre appealed to folks who liked the idea of a big car for medium-sized money. 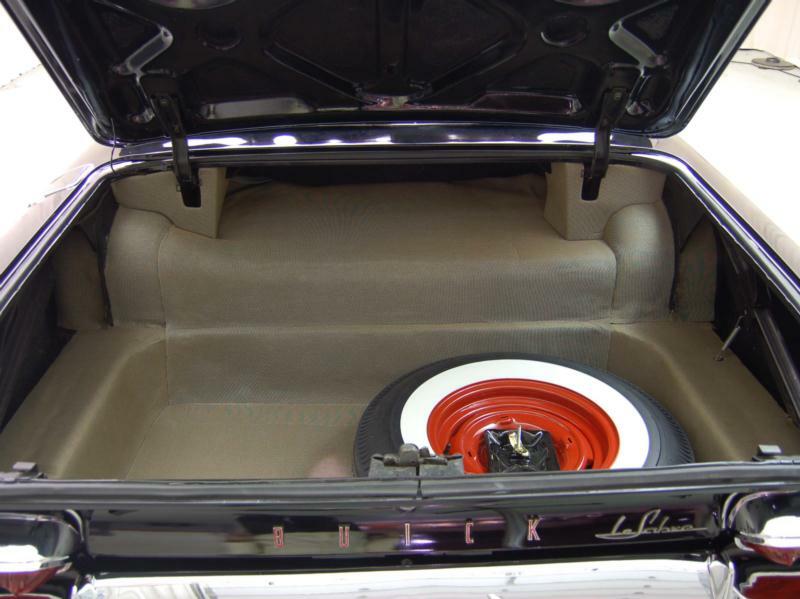 Many of these buyers kept the durable Buick for years and examples can still be found in “nice old folks” condition in small towns. If they aren’t rusty and you can afford the gas, these remain willing and distinct workhorses.